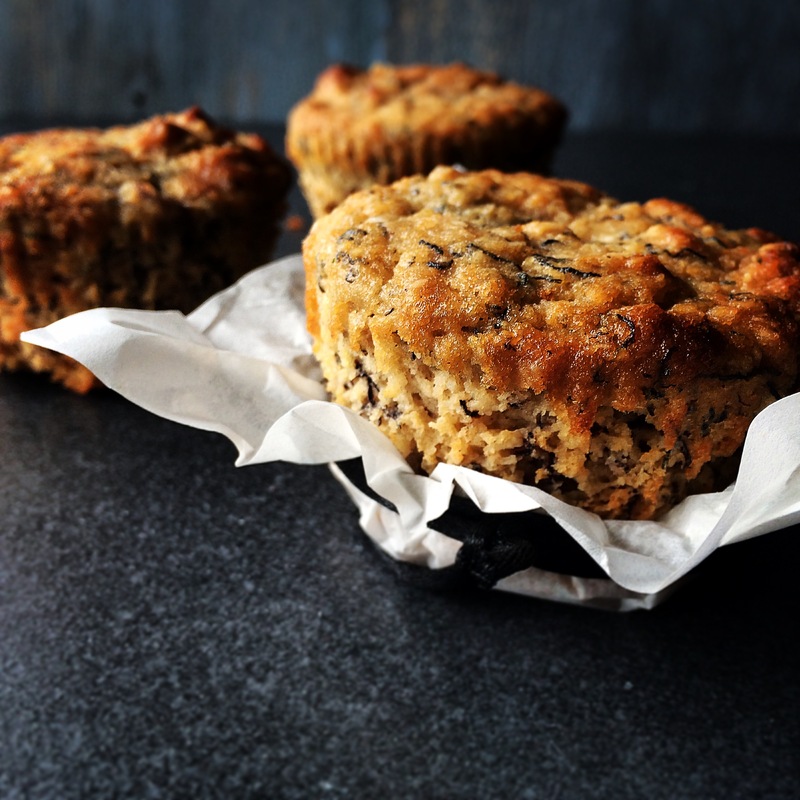 One of the easiest, healthiest muffin you will ever make! These Coconut Banana Muffins were mainly invented for daycare, as they are allergy friendly . Using coconut flour as the main ingredient, bananas and honey for the sweetness. The nutritional benefits from these muffins are amazing, not only being gluten and dairy free, they are low in carbohydrates, high in fibre to help you feel fuller for longer and the fat content of coconut flour is known to give you instant energy and can boost your metabolism. They can be stored in the fridge for up to a week or in the freezer for a month or so. Pre heat oven to 160c. Prepare a 12 capacity cupcake/muffin tin with cases ( they do stick to the cases a little) or grease with some coconut oil. Whisk dry ingredients together, whisk wet ingredients together, then combine the two and whisk until fairly smooth. Pour into prepared tray and bake for 20-25 min, all depends on your oven. They are ready when golden on top and spring back when touched. Cool in pan for 5 min and then place onto a wire rack. Thankyou! Soooo easy and surprisingly fluffy! When I get the ingredients, I’m making this.